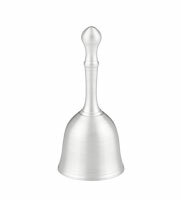 The Hampshire Pewter tea bell sounds as pretty as it looks! 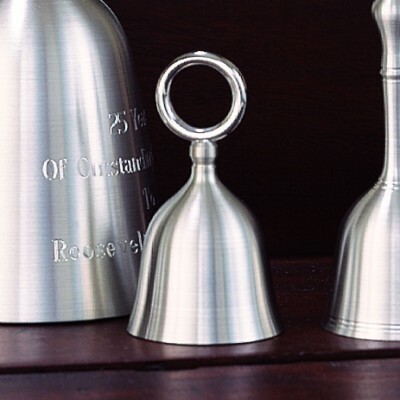 Each bell is unique because they are handcast and hand finished in our own workshop. We carefully join the ring handle with our intricate hand soldering. These gifts will markany celebration with a special touch of class. Many gift ideas below. Add a peronal message to make your gift that much more special.